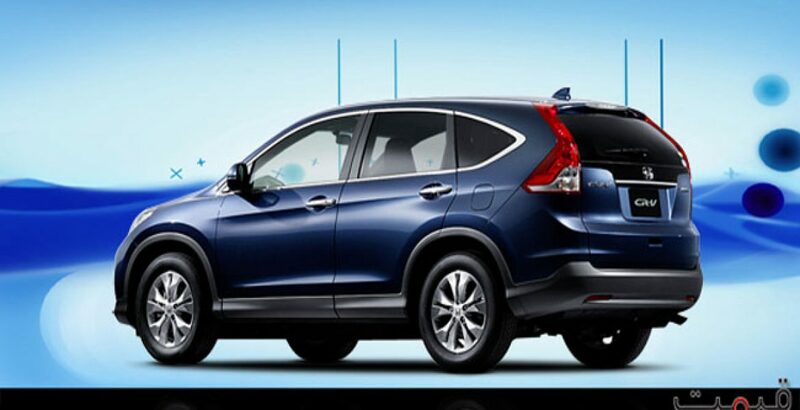 Honda CR-V is how the world now defines extravagance. The SUV is one of the most luxuriant vehicles you will find in the market in 2017. The giant stuns onlookers and impresses its passengers with a power-packed performance. 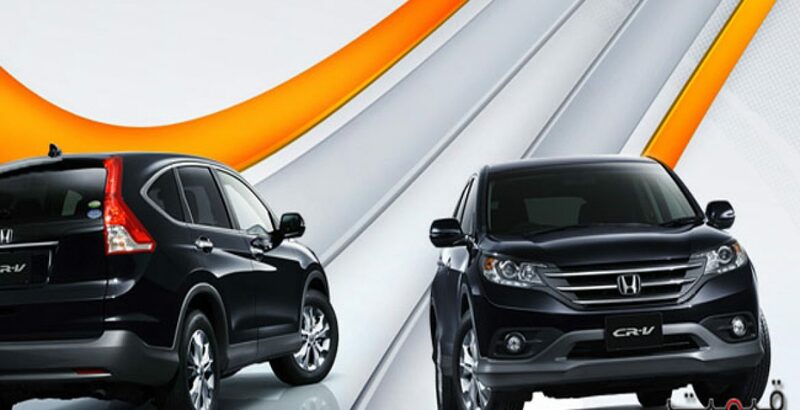 So, let’s have a look on Honda CRV review for its pros and cons. Just a single glance at this magnificent automobile is enough to sweep you off your feet. Furthermore, the incorporation of cutting-edge technology has resulted in bringing the best performance to you. Moreover, the passengers get to enjoy an extremely comfortable journey along with plenty of entertainment. 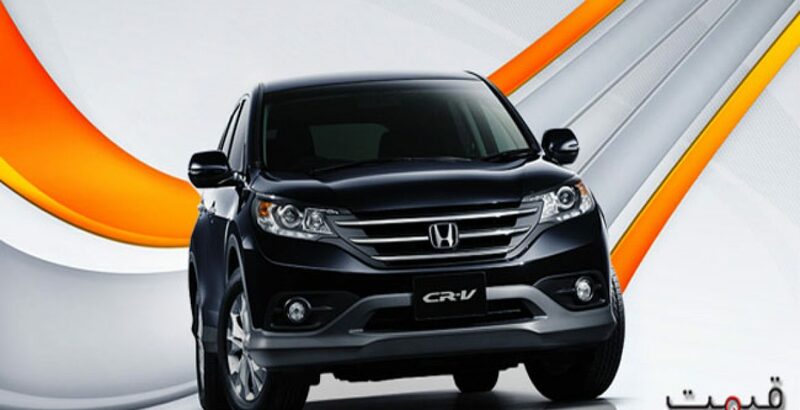 Therefore, it is not luxury which defines Honda CR-V; instead, it is Honda CR V which now defines luxury! The SUV has been designed to bring something unique to the market. With its overall stylish look and rounded curves around the rear, it looks different as compared to many other off-road vehicles and also has a different Honda CRV price tag attached to it. Other than helping it to glide on the road, its seventeen inches alloy wheels hold the vehicle up high. Similarly, the gleaming metal body is not only strong and durable but is also responsible for the charm and attraction associated with this beauty. There are eight bold colors to choose from, each one of which imparts glamour to the automobile as you can see in the Honda CRV pictures. Overall, the appearance of the car is confident and bold. At the front, a set of stylish headlights adorn the vehicle while a strong grille adds to its confident look. Honda’s logo stares boldly at you through the front grille. 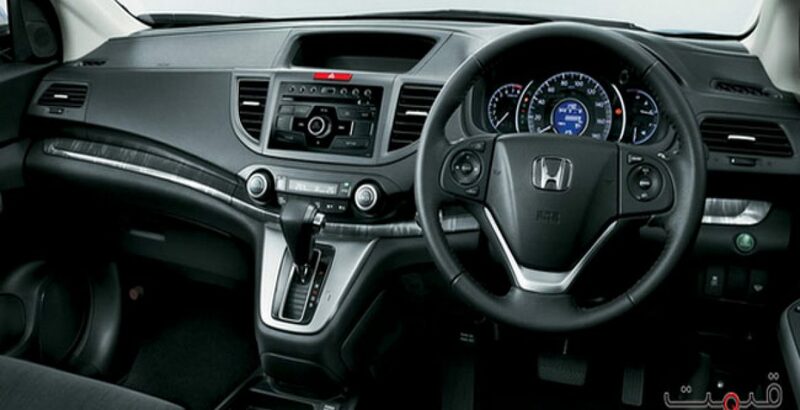 Many vehicles can bring you the comforts of leg space, relaxing seats, air-conditioning and so on. But Honda CRV 2017 model brings you the best experience by combining your physical comfort with ultimate entertainment. Therefore, as you sit on the premium seats and stretch your legs, you can also create the right ambiance through your favorite tracks. Other than radio stations, you can also enjoy Pandora music or connect your own iPod to enjoy your music. The luxury of a screen enhances your enjoyable experience as the song being played is also displayed. Therefore, while the soft seats, leg space and temperature control take care of your physical comfort, the media options make your journey extremely entertaining. This leads to a perfect trip to your destination. In 2017, the CRV takes you one step further towards the future through its cutting-edge technology. 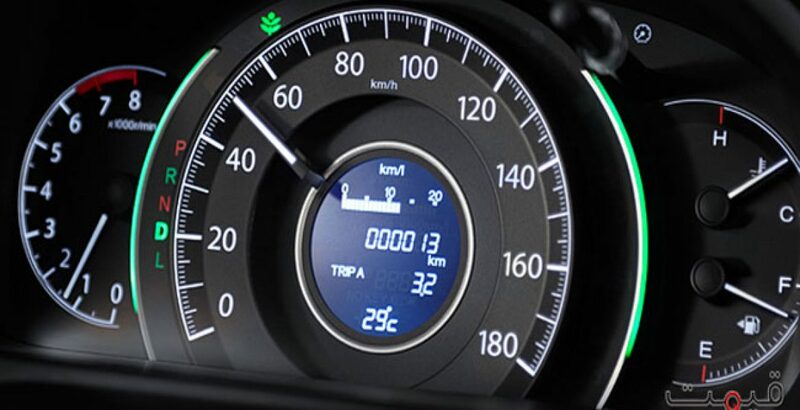 An intelligent Multi-Information Display provides luxury for both the driver as well as the passengers. The latter can enjoy channels of entertainment through it while the person driving the SUV can make use of the handy information displayed on it. Moreover, some international markets also have a variant with Satellite Navigation System. The system guides the driver by using this i-MID for giving directions. Being able to personalize this display is yet another exciting feature. You can customize it by changing the wallpaper. Display pictures of your loved ones or choose any theme you like to add spice to the display. The SUV also cares for the environment by reducing its emissions. The low-emission mode can easily be turned on through the ECON button. In this mode, the vehicle does not only reduce the emission of harmful gases, but also performs extremely efficiently. Therefore, you can protect the environment as well as enjoy fuel efficiency, simultaneously. 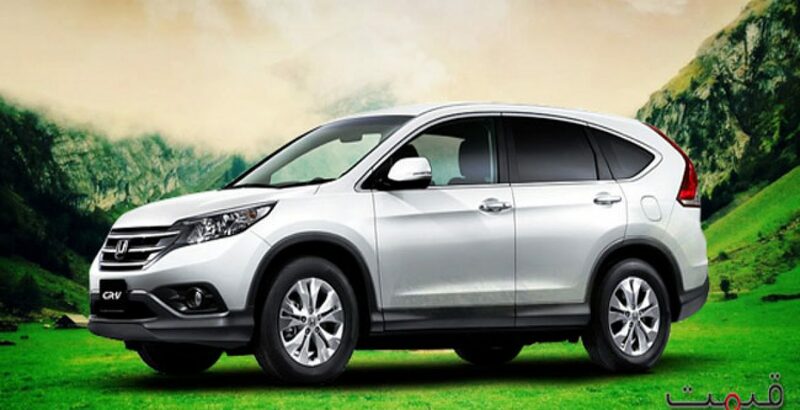 With high Honda CRV price in Pakistan, it is not just another expensive SUV, but looks unique and gives you much more than any other of its counterparts available in the market. Avail the benefits of technology, protect your surroundings and enjoy a thoroughly refreshing ride. Unique Single CD with AM/FM & USB Mode. Audio Control on Steering Wheel.